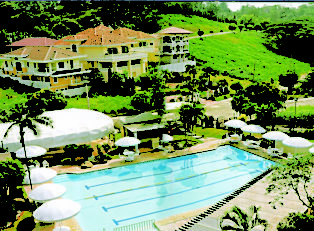 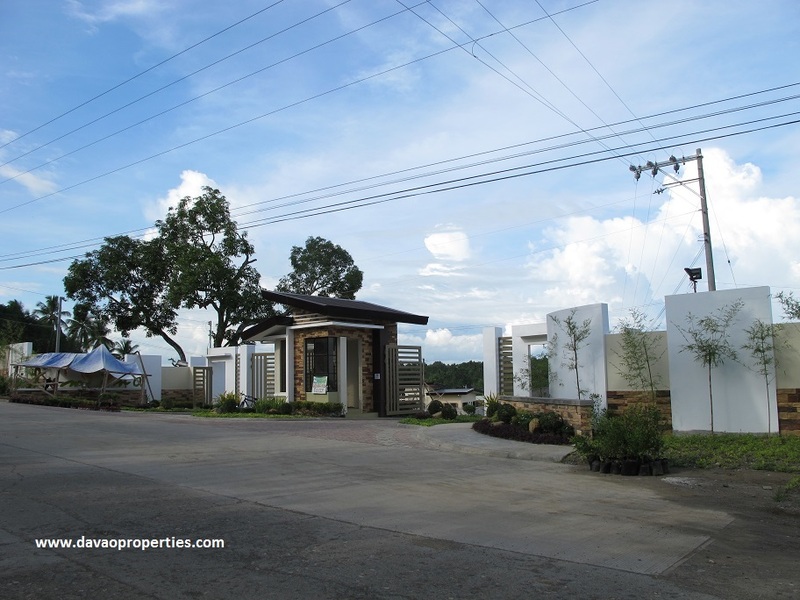 Ilumina Estates is located in Brgy. 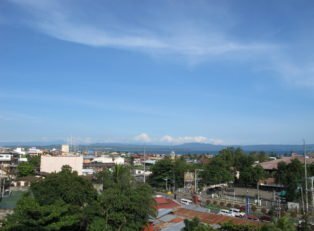 Communal, Buhangin, Davao City. 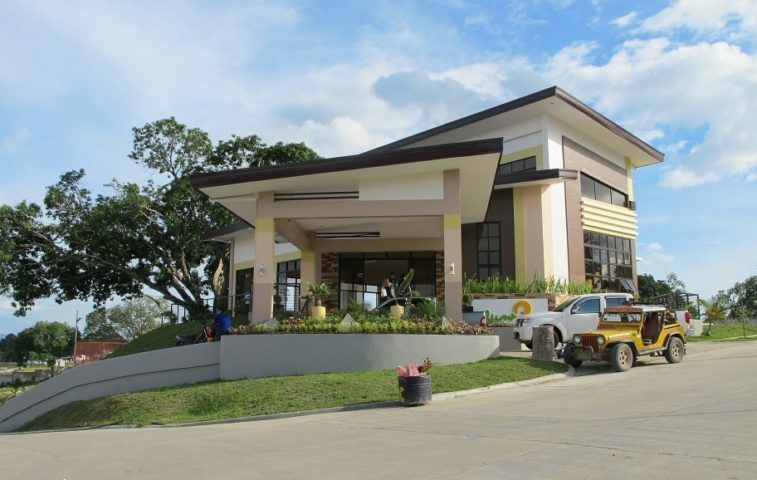 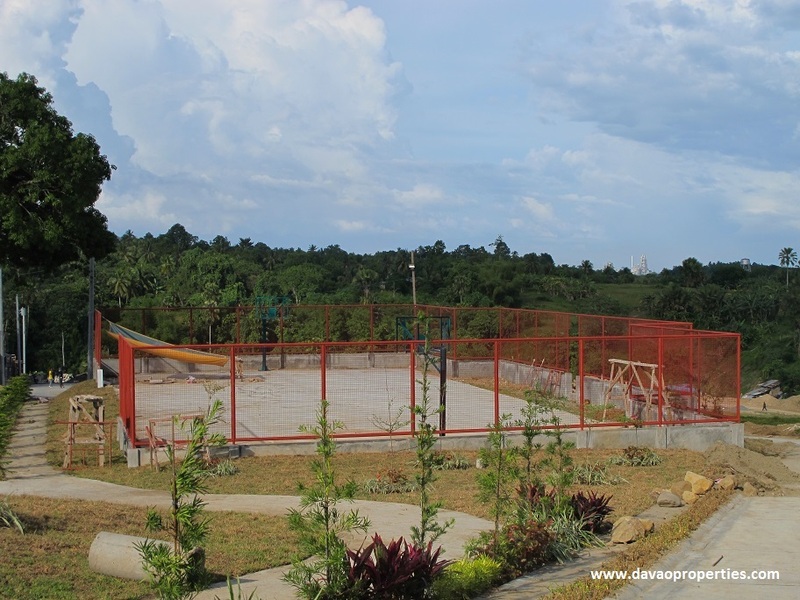 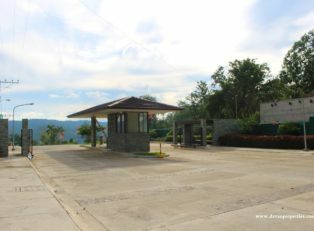 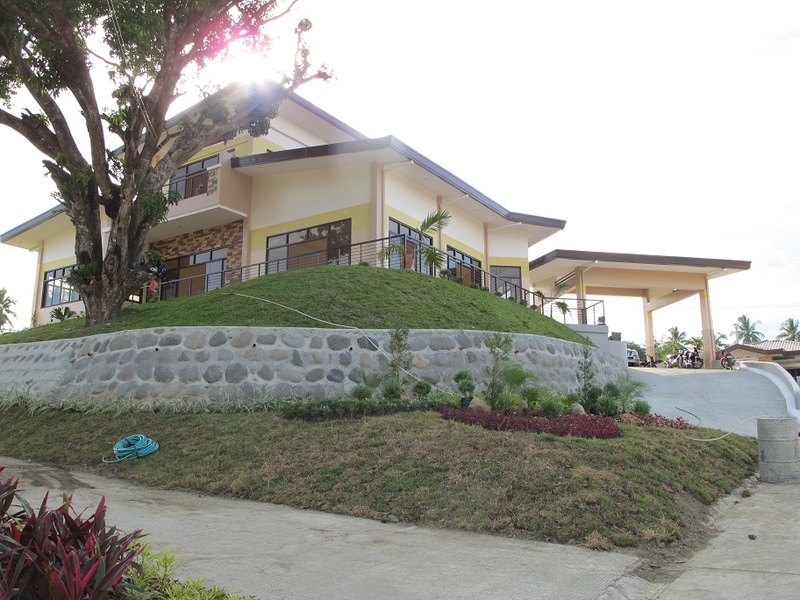 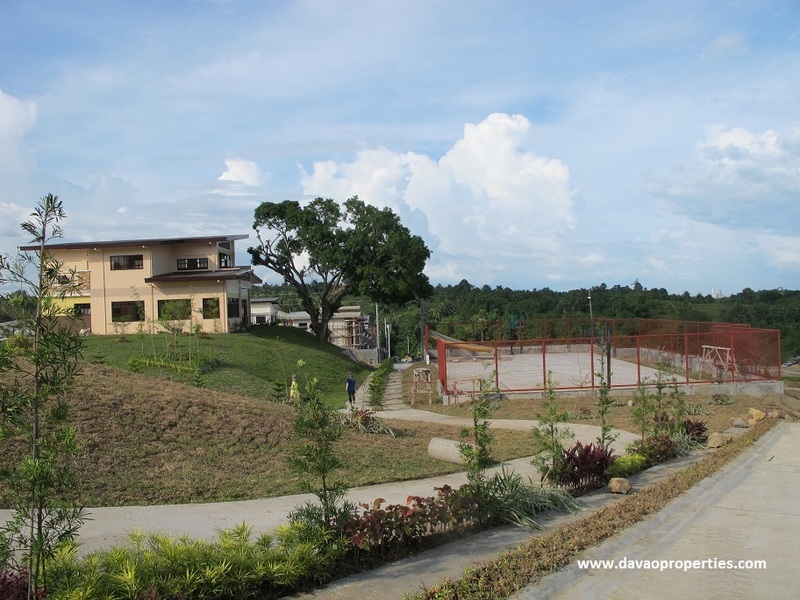 This subdivision is gated and guarded with amenities such as: Clubhouse, basketball court, park and playground. 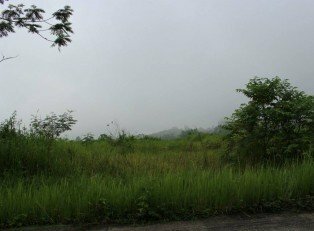 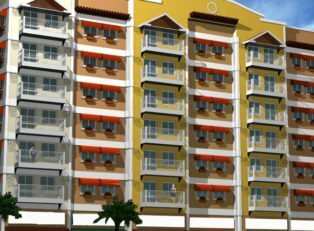 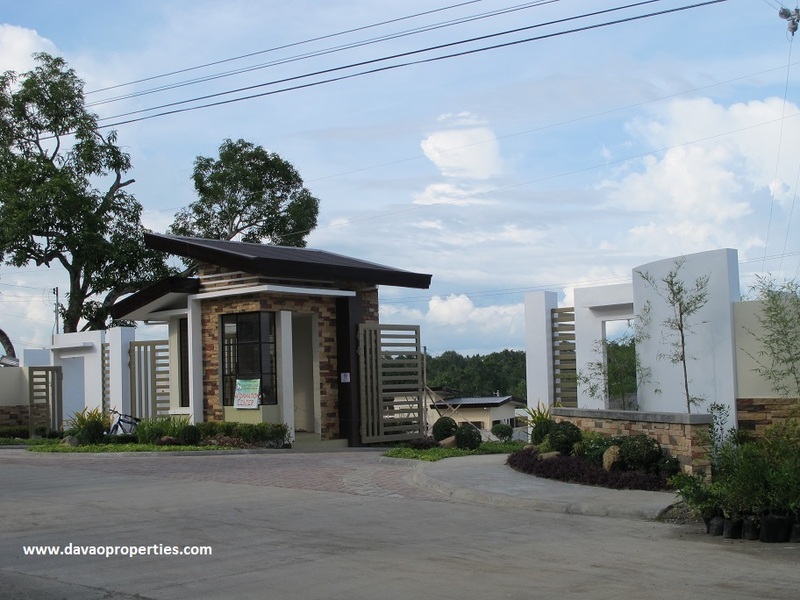 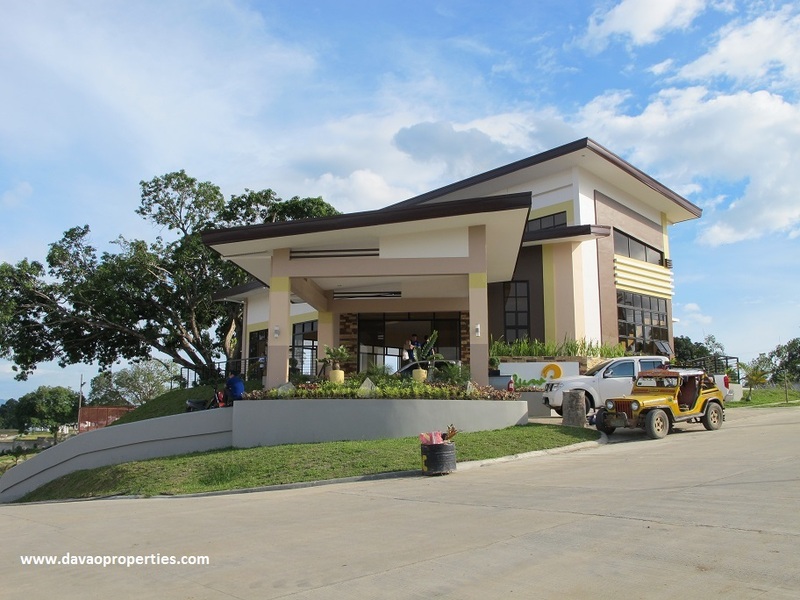 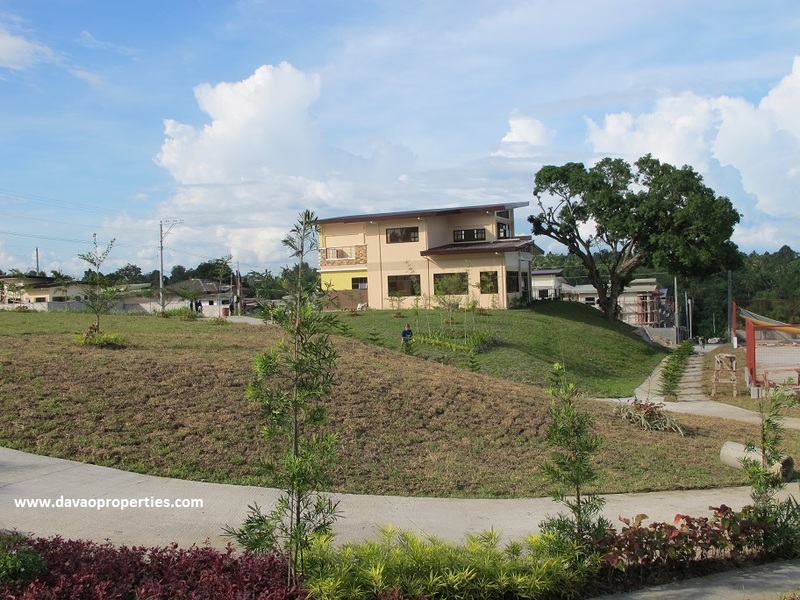 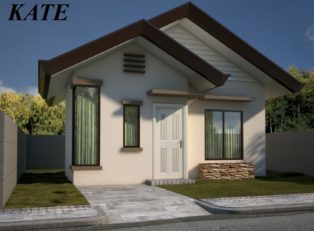 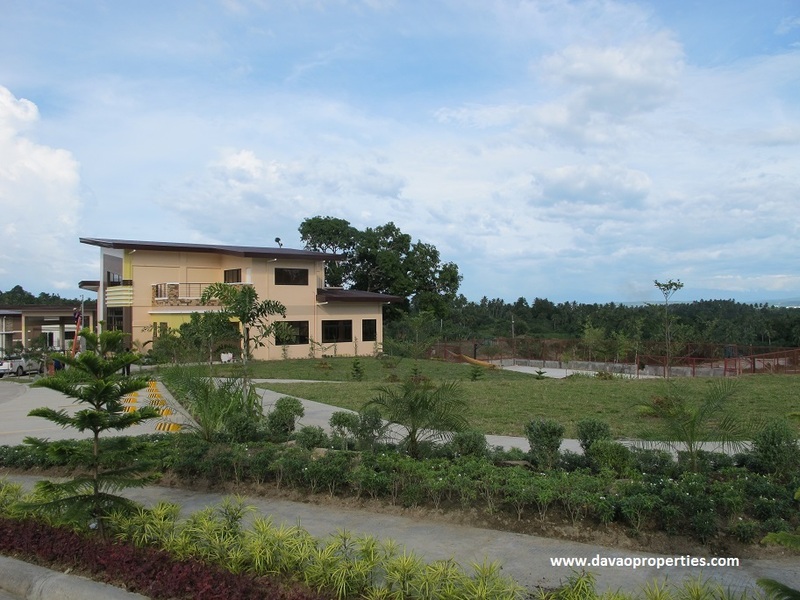 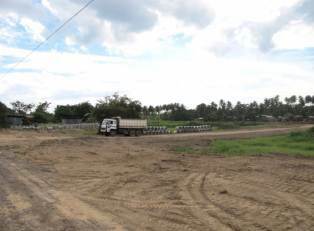 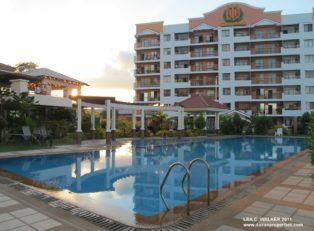 Free Site Visit – please contact lea@davaoproperties.com .